As the world’s first wide-body airliner, the Boeing 747 changed not only aviation but the entire tourism industry. Its economic design and increased capacity did much to move international travel within reach of middle-class vacationers rather than just the privileged few. 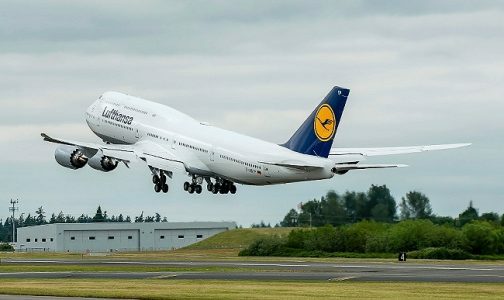 For years, the four-engine 747 retained a clear place in the market because twin-engine planes must stay within a certain distance from an airport in case of engine failure. This allowed the 747 to achieve shorter journey times on the longest routes because it could use more direct flight paths. However, improving engine reliability means authorities have slowly increased the distance a twin-engine airliner can fly from a runway, gradually reducing the advantage of having four engines. And those newer, more reliable engines have also been bigger and more efficient. A shift toward newer and more efficient aircraft that can land at smaller (and so more) airports and a tendency to use former passenger planes for freight has reduced Boeing’s remaining 747 order book to just 20, after building more than 1,500 since 1969. To read more at CNN, click here.